Ahead of the WEC’s first visit back to America’s historic Sebring Raceway since 2012, we asked a number of drivers in our paddock about what it takes to get a good lap at Sebring, and what’s so special about the track. 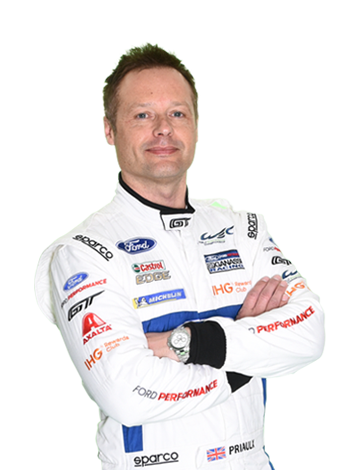 Next up, Andy Priaulx! 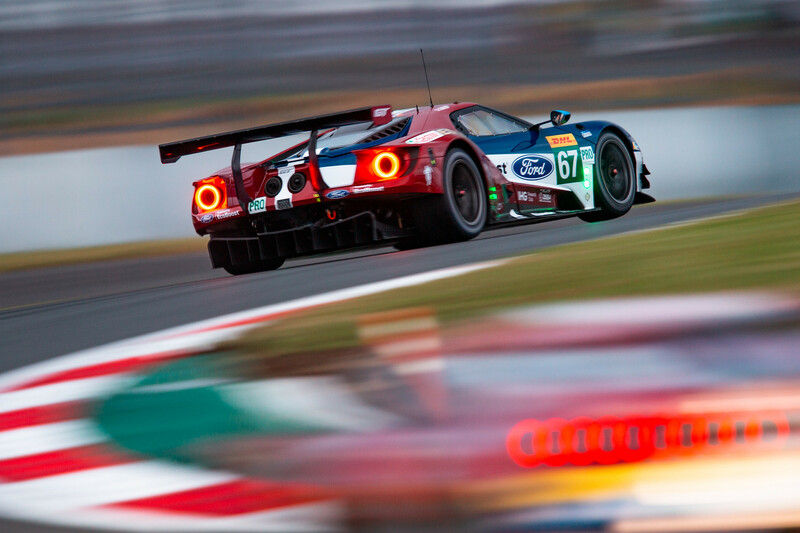 “Sebring is a great track but races there are always really demanding and challenging. Very high levels of concentration are required as it’s narrow, bumpy and there’s generally not a lot of room to co-exist together, which can make it quite interesting! It’s also hot and physical but I really enjoy racing at Sebring. “It’s a tricky surface and temperatures influence the level of grip a lot. It can also be quite a tough track late at night in the dark as it’s not fully lit like other tracks. “To succeed you need intensity, limit the number of mistakes which can be made and push really hard to be competitive. It’s bumpy and the car’s never comfortable and a lot of awareness is required. WEC practice begins on Wednesday March 13, including a night practice, with qualifying taking place on Thursday March 14 from 9:30 pm and the green flag dropping for the 1000 Miles of Sebring at 4:00 pm on Friday March 15. Two week countdown to Spa-Francorchamps!